North America’s touring electronic music festival, Identity, recently announced that Porter Robinson and Adrian Lux have been added to the lineup. Porter will be playing two additional festival dates this summer, joining up with the tour in Dallas and Houston on top of his appearances in Miami and San Diego. Adrian will be added to the last five dates of the tour in August. 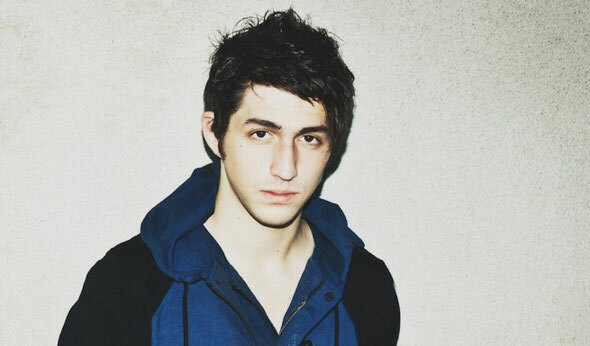 Porter Robinson burst into the scene with the Beatport chart-topping ‘Say My Name’ in 2010. In 2011 he signed with Skrillex’s OWSLA to release his debut EP ‘Spitfire’, which topped the iTunes dance chart. His most recent single, ‘Language’, followed in April 2012. Festival appearances at EDC, Ultra, and Electric Zoo as well as a Wynn residency in Las Vegas and a spot supporting Tiesto on his 2011 College Invasion tour have possibly made Porter one of the hottest properties in EDM. With musical influence from both parents, Sweden-based DJ/producer Adrian Lux found himself thrust into the dance music scene in his teens, rapidly becoming one of Stockholm’s leading DJs. As he progressed his DJ skills in nightclubs throughout Europe, Adrian also realized his knack for production. 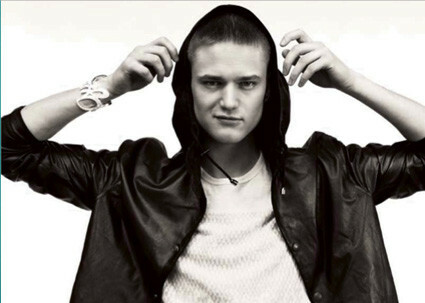 His global hit, ‘Teenage Crime,’ certified platinum in Australia and found its way into mostly every major DJ set across the globe, receiving support from the likes of Tiesto, David Guetta, Avicii and many more. After directly supporting Tiesto’s North American tour in 2011 and playing Ultra Music Festival in Miami and Insomniac’s Beyond Wonderland, Adrian is a good additio to an already heavyweight lineup.